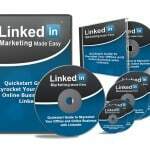 Since its launch in 2003, LinkedIn has been known as an excellent place to search and find a new job and stay connected with link-minded individuals and former colleagues and friends. However, LinkedIn is so much more than that. For businesses, it is a powerful marketing tool that can help them generate more target leads and dramatically increase sales for their business. In today’s age of social media, leveraging a professional social network like LinkedIn to drive sales leads is becoming more critical than ever before. They don’t think that their customers are on social media. They believe that only young people use social media. They think that social media marketing is too much work and a waste of time. The feel that if they use social media platforms, like LinkedIn, they will only open their business to criticism. They don’t really understand how to use it. They don’t think that social media marketing drives any meaningful results. Unfortunately, these kinds of excuses are doing nothing to help you grow your business. 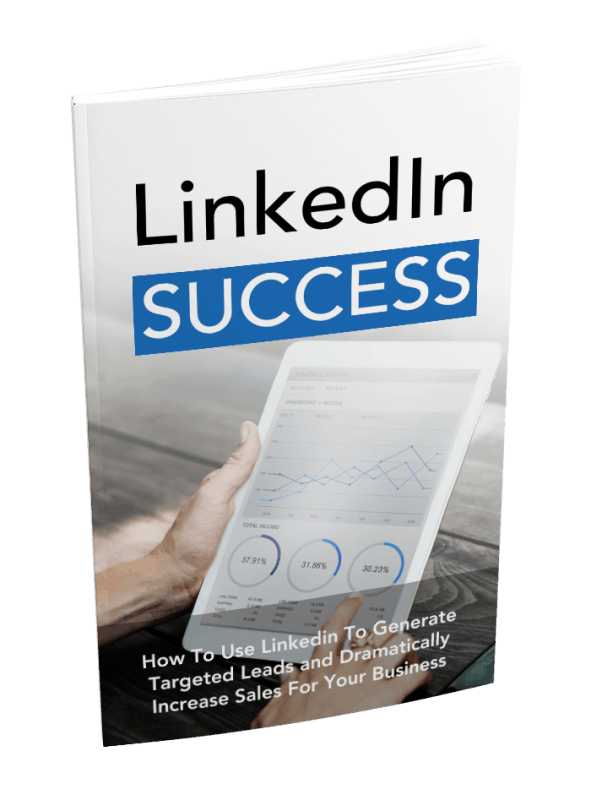 If you’re ready to ditch the excuses and finally tap into the power of LinkedIn, you’re in luck, because I’ve compiled a comprehensive guide that will show you how to use LinkedIn to generate targeted leads and dramatically increase sales for your business. 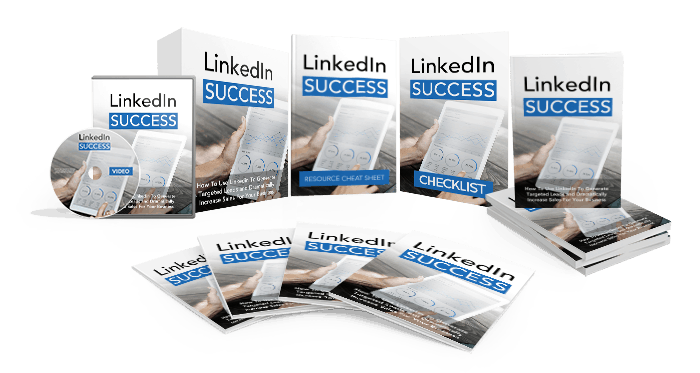 Here’s what you’ll discover when you take the first step and purchase this powerful guide for finding success on LinkedIn. Learn how to create a killer company profile on LinkedIn that will help you convert more leads and increase sales. Discover the secrets to effectively using content marketing on LinkedIn to gain more connections and increase brand awareness. Find out how to utilize LinkedIn Groups to increase leads and become known as an expert in your industry. Learn why it’s important to measure and monitor the results of your marketing efforts on LinkedIn. 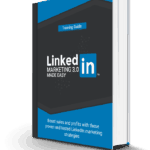 Learn why upgrading to a premium LinkedIn account can get you even more targeted leads. Discover the secrets to finding and selling your prospects on LinkedIn. 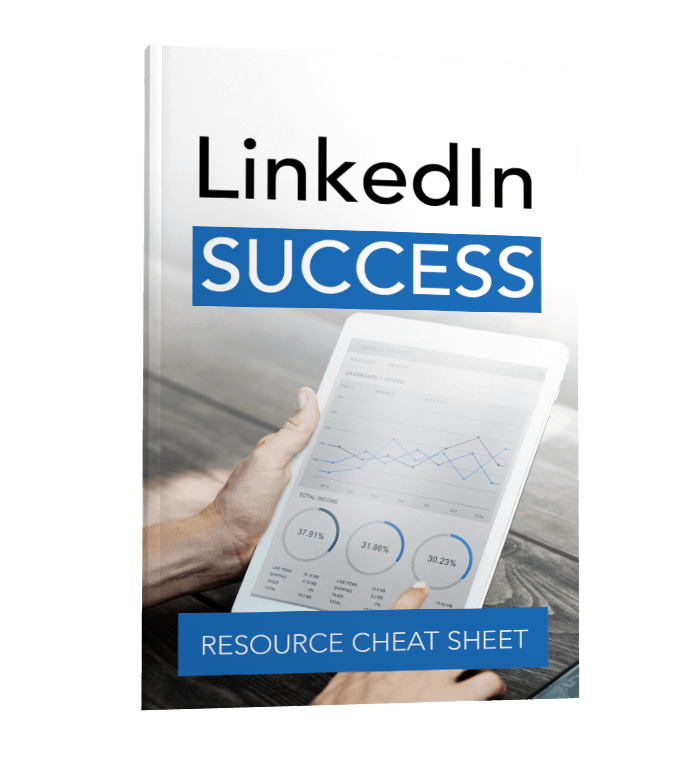 Find out what rookie LinkedIn mistakes you need to avoid to use LinkedIn to generate more leads successfully. 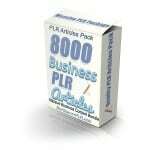 You can own LinkedIn Success together with all the bonuses for a mere $9.99 . 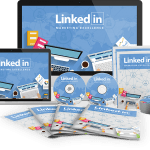 When you download this course, you will uncover the secrets for how to effectively use LinkedIn to generate more targeted leads and see a dramatic increase in sales for your business. You’ll gain an inside look into the recent LinkedIn upgrades and what the site has in store for the future. 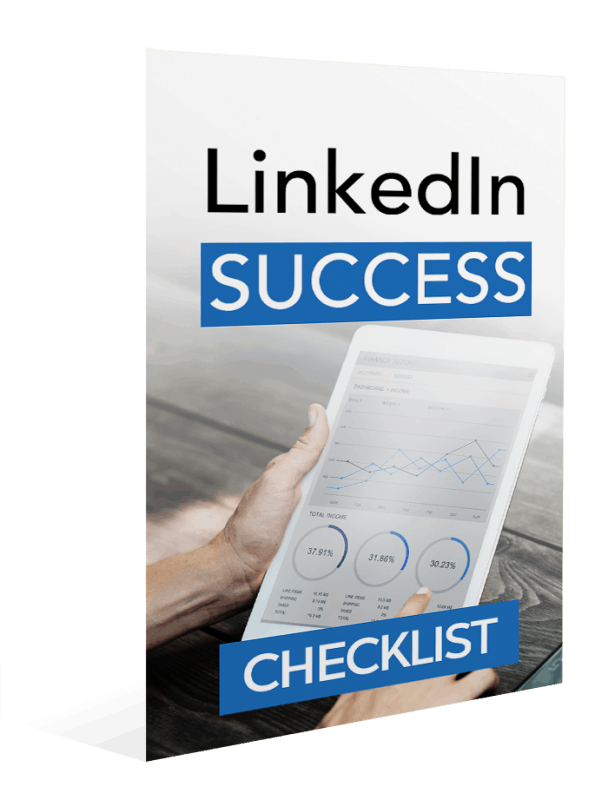 You’ll discover what elements are essential for making your LinkedIn profile stand out from the more than 500 million users worldwide. 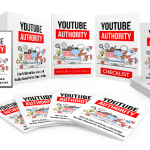 You’ll learn how to use content marketing to increase profile views, become a thought leader in your industry, and gain more connections. You’ll discover why creating your own LinkedIn group can give you the best chances of being seen as an expert and how it can dramatically increase the leads you receive. You’ll learn which tools can be used to measure and monitor your marketing efforts effectively. 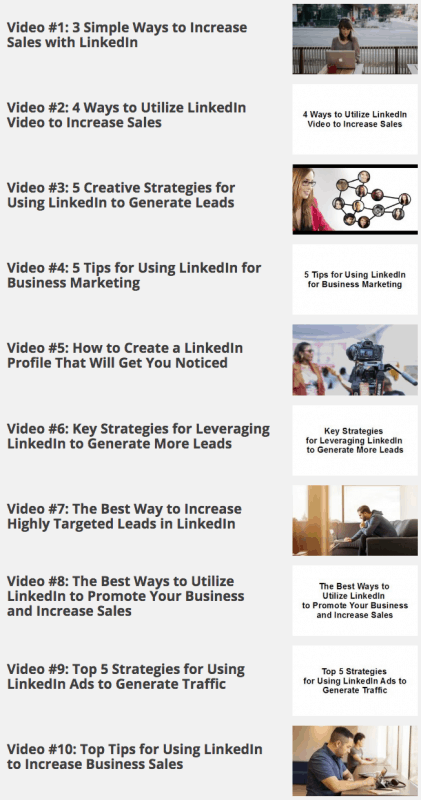 You’ll discover which type of LinkedIn account is best for your business and how you can utilize each to grow your leads and increase your business sales. You’ll find out the best practices for finding more leads and how to get those leads to buy from you. 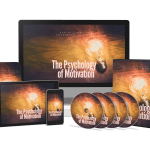 You’ll find out what not to do when it comes to finding new leads and increasing sales for your business.